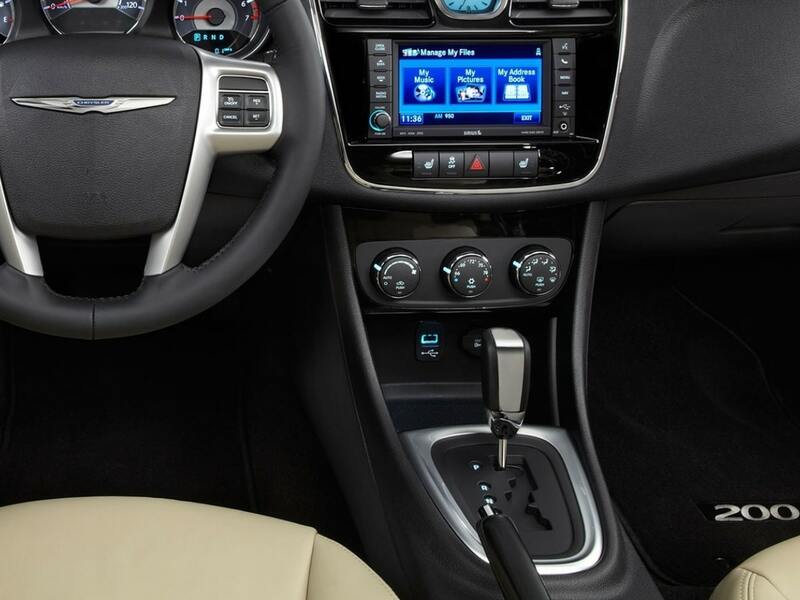 You rely on your vehicle’s air conditioning system to keep you and your passengers comfortable. When you’re in Plattsmouth, an air conditioning performance check service should be scheduled annually. It ensures that your system runs properly to avoid it getting too hot or uncomfortable as you drive around town. Your air conditioning system can break without a moment’s notice. If you don’t know what’s going on under the hood, you could get an unwanted surprise. There are a lot of components that help your air conditioning system to function. If there’s a loose O-ring or a worn out seal, it can cause your A/C to be less than refreshing. A professional mechanic can conduct an air conditioning performance check service for you in Plattsmouth, NE. This includes checking the functionality of all parts, the A/C fittings, and more. If there’s a problem, it can be diagnosed and repaired quickly. It’s best to focus on preventative maintenance than repairs. Otherwise, you run the risk of putting more strain on your system, leading to more expensive repairs. 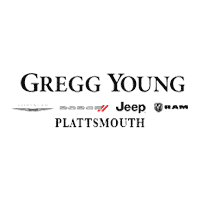 At Gregg Young Chrysler Dodge Jeep Ram of Plattsmouth, we service the entire community of Omaha, NE and the surrounding areas. Let us provide you with a performance check of your A/C system. At Gregg Young Chrysler Dodge Jeep Ram of Plattsmouth, we have the professional, certified technicians to help with the air conditioning performance check service that you need. Our technicians can run diagnostics and learn of any problems. We can also help you with other preventative maintenance, such as oil changes and tire rotations. When you schedule the service, relax within our service center’s lounge. You can enjoy free WiFi, read through our newspapers and magazines, and take advantage of the coffee and beverage bar. We’ll work quickly to get your vehicle back to you as soon as possible. We have a reputation throughout Plattsmouth. Residents choose to bring their vehicle to us because they know that we have the expertise to handle services and repairs. We use quality, OEM parts and have the high-end equipment to diagnose problems effectively the first time around. Call to see our friendly, affordable service for yourself. We look forward to helping you with your air conditioning service and any other service you may need for your vehicle.